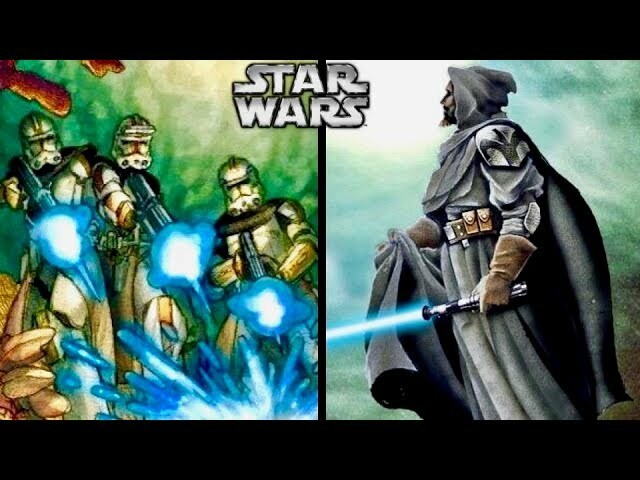 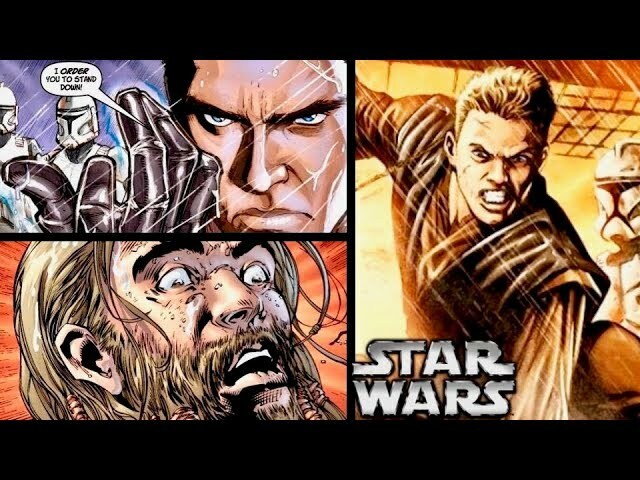 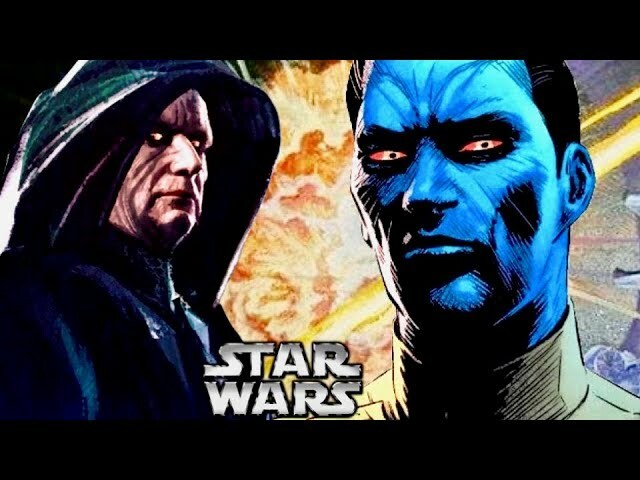 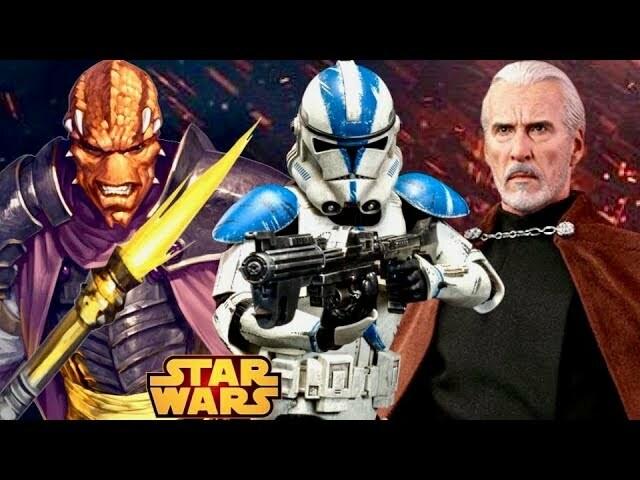 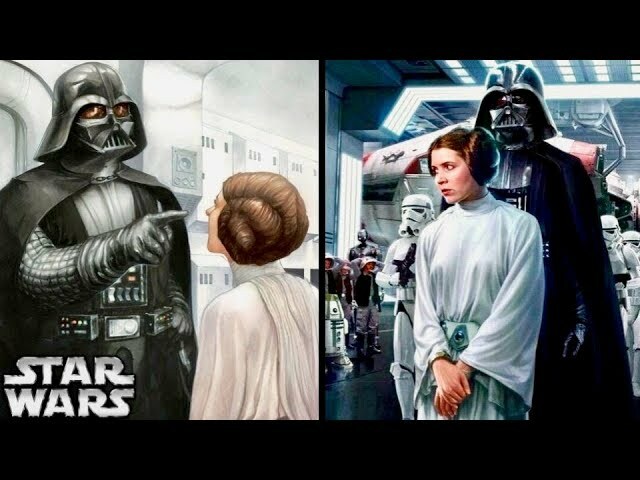 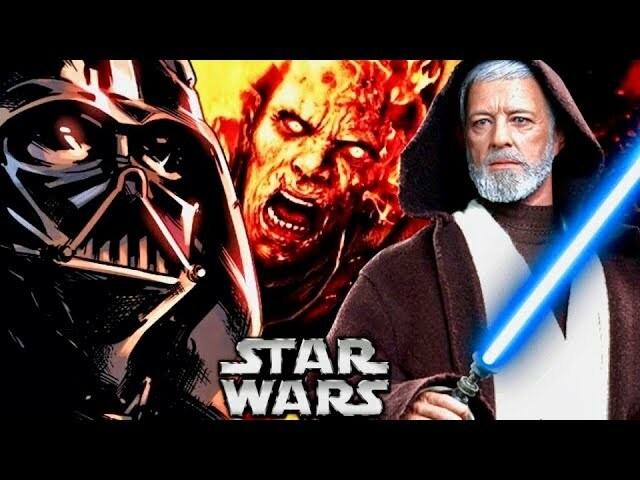 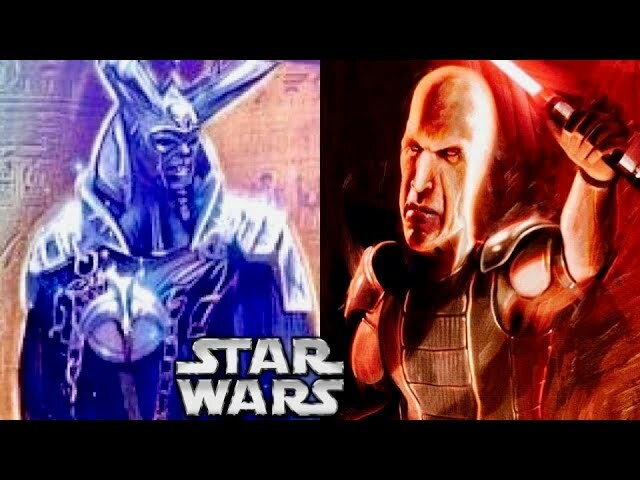 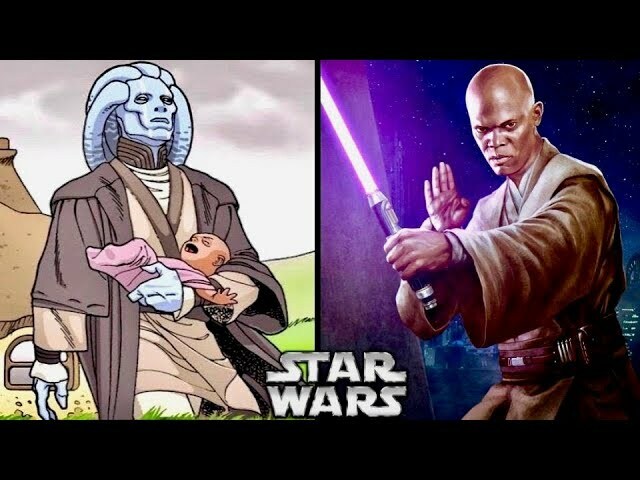 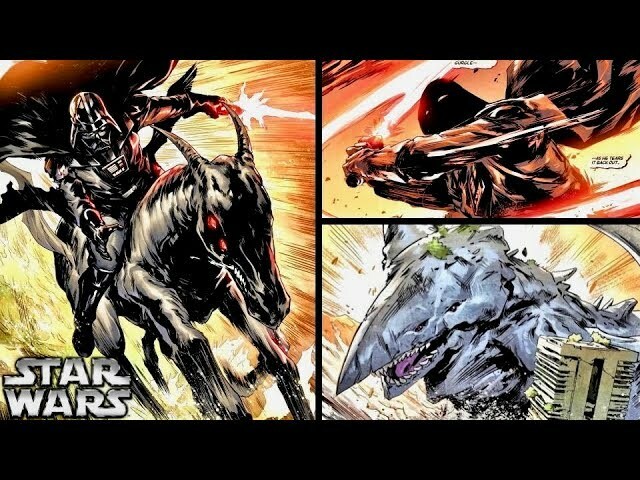 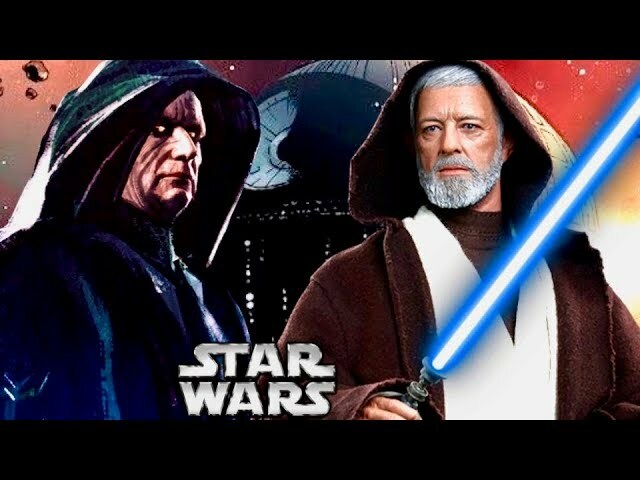 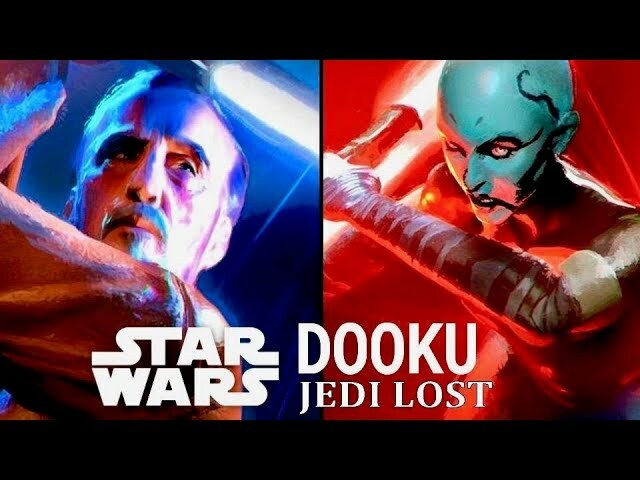 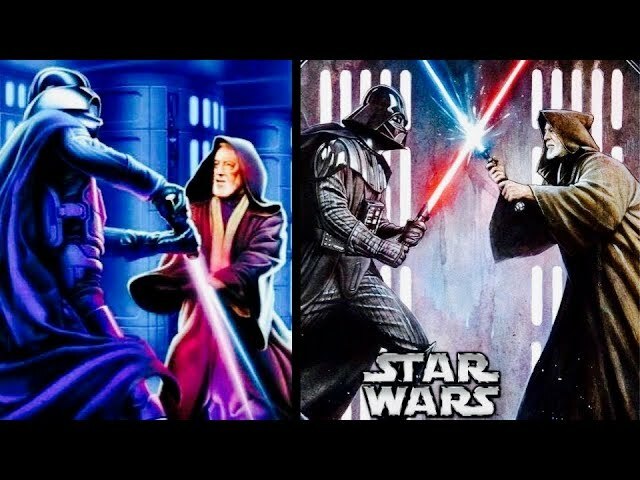 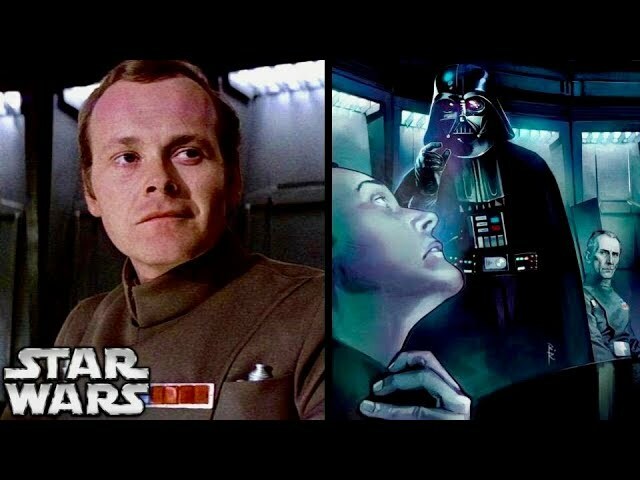 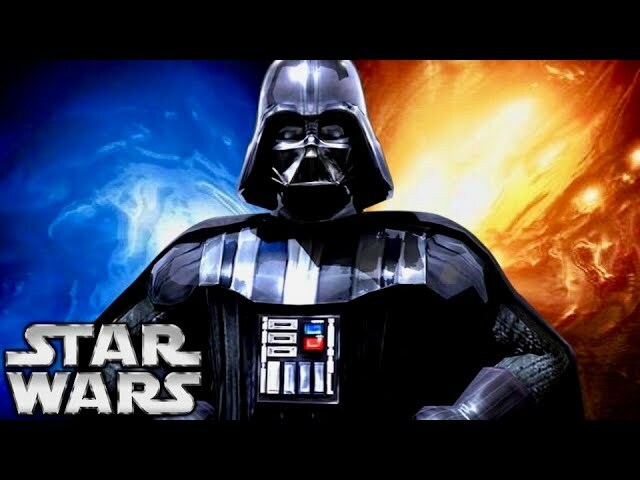 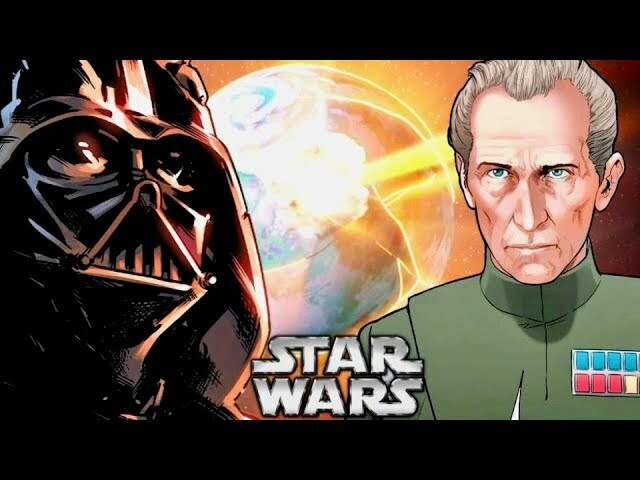 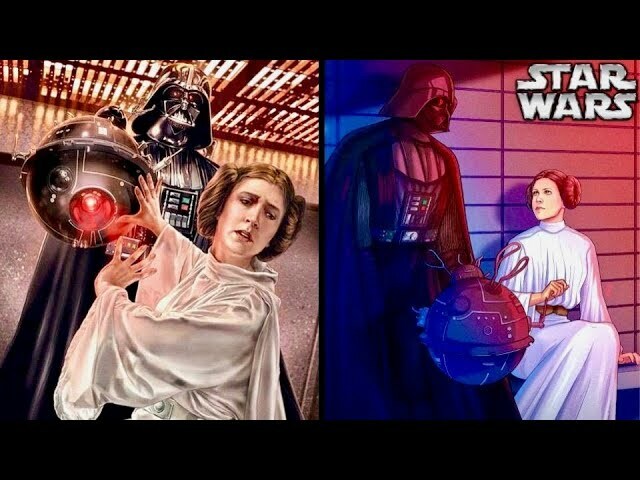 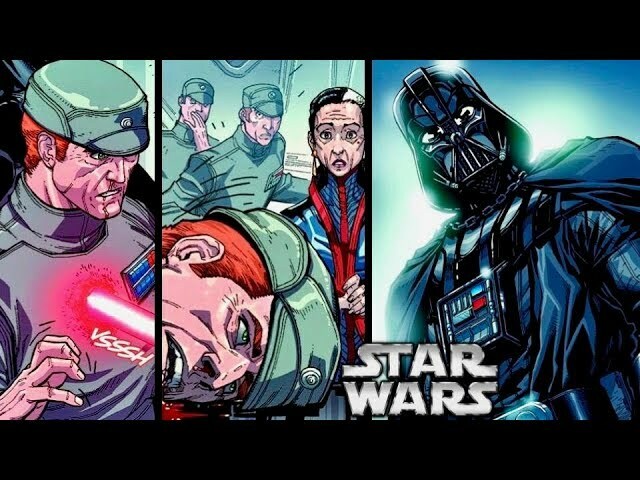 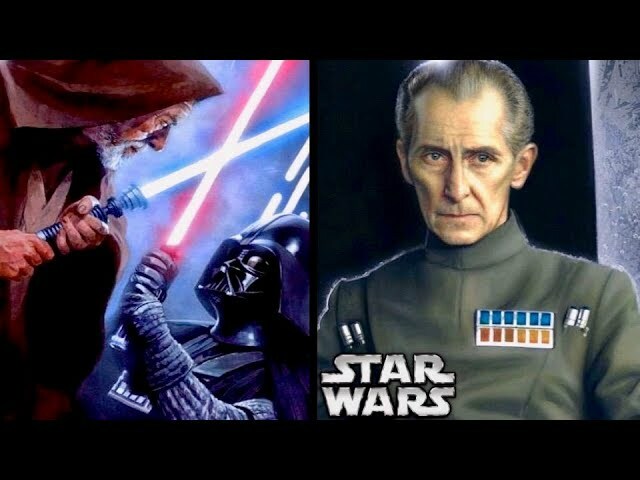 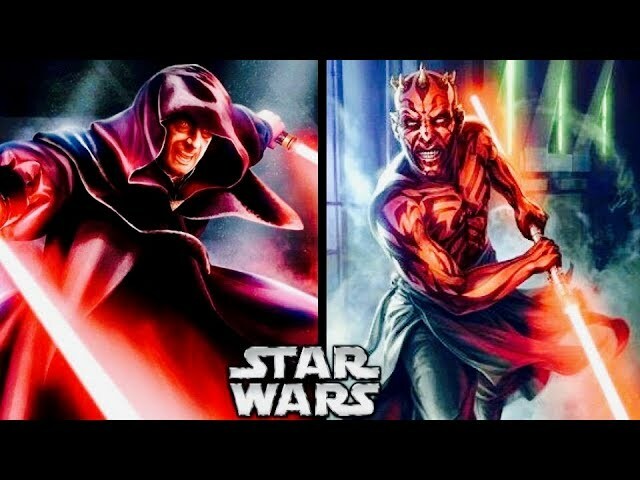 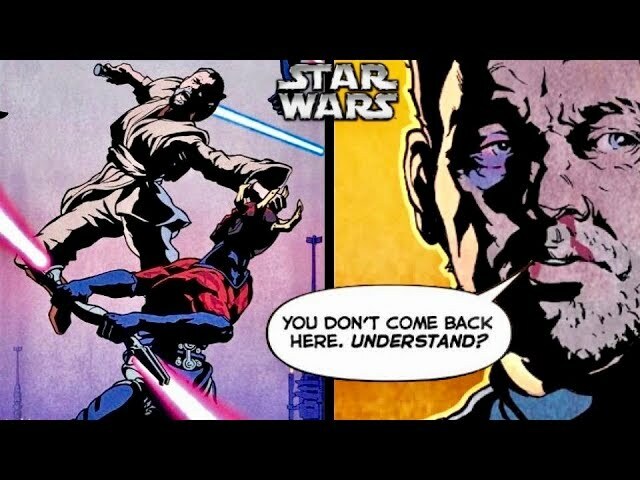 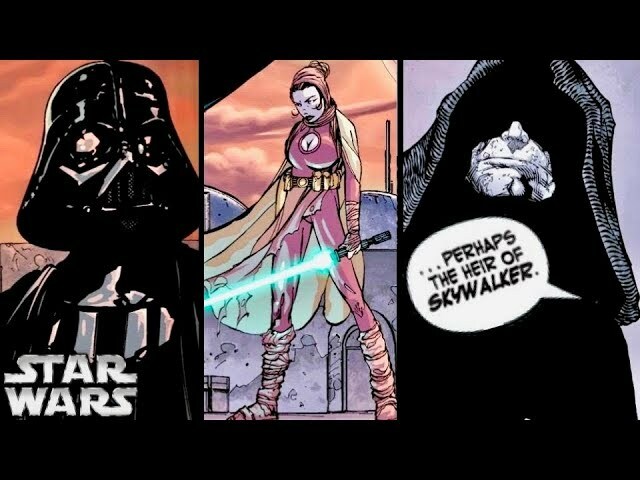 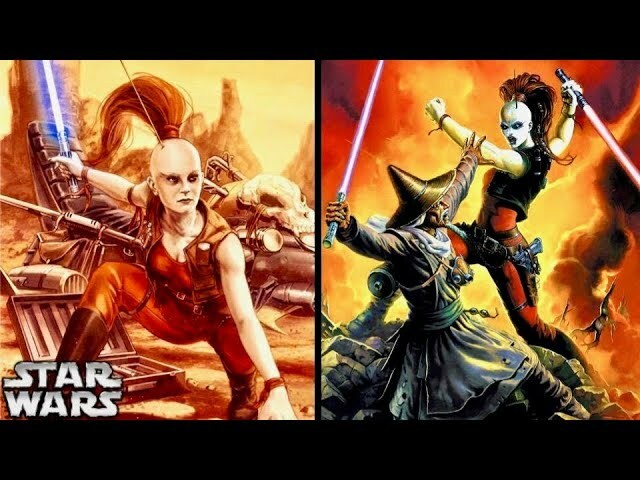 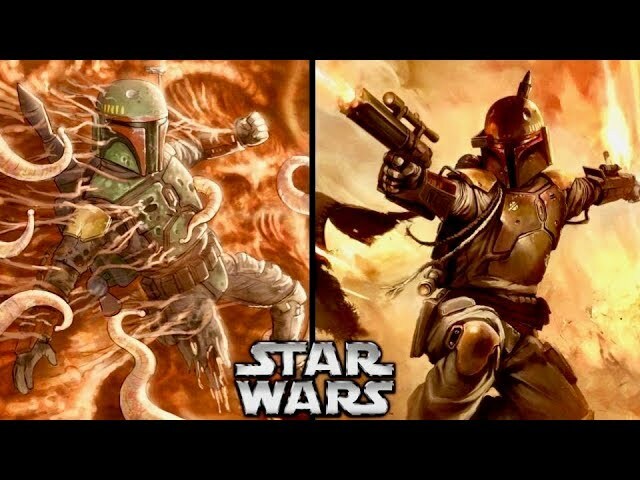 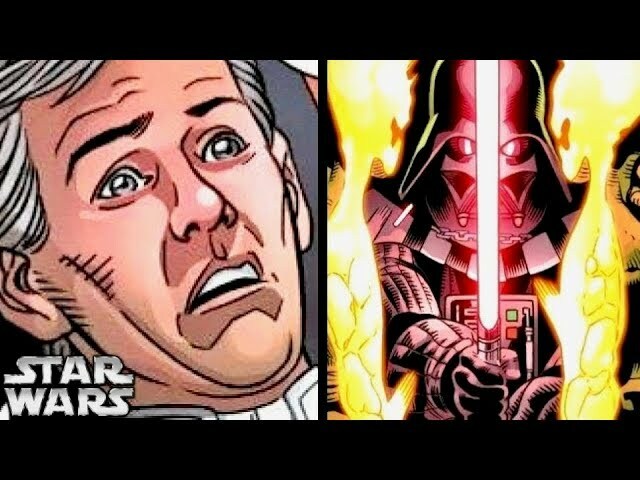 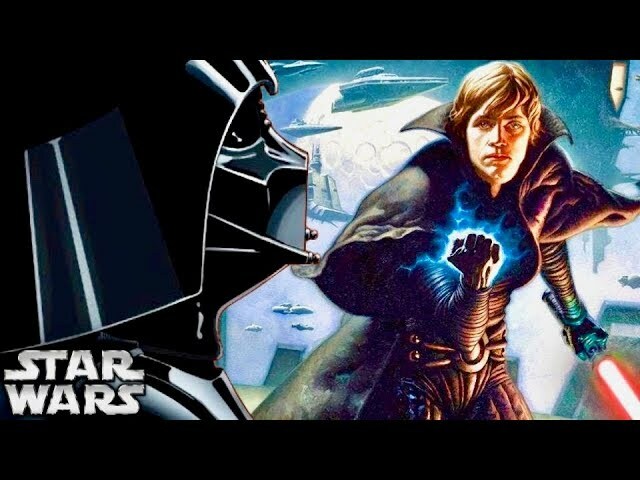 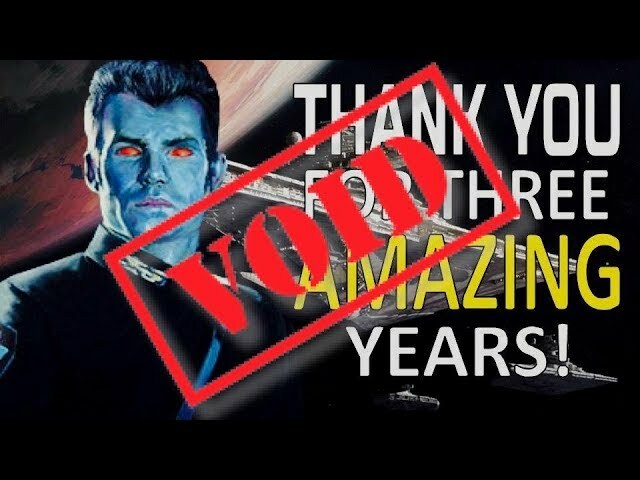 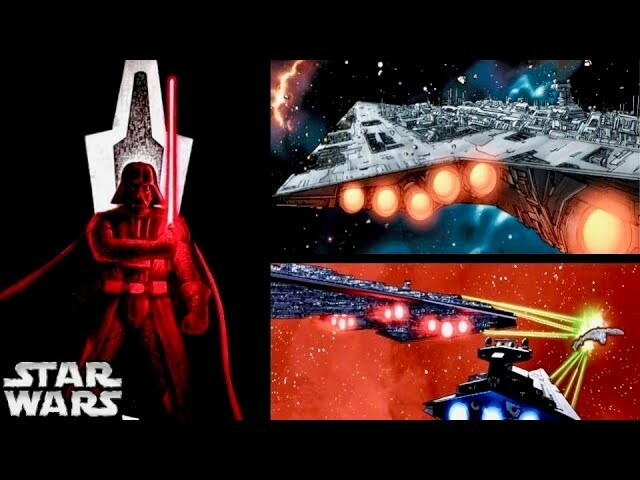 The Non-Canon Expert describes Darth Vader's mission to hunt down and kill the former Jedi Master who survived Order 66 known simply as the Dark Woman, a Jedi who Vader would consider to be a most worthy opponent! 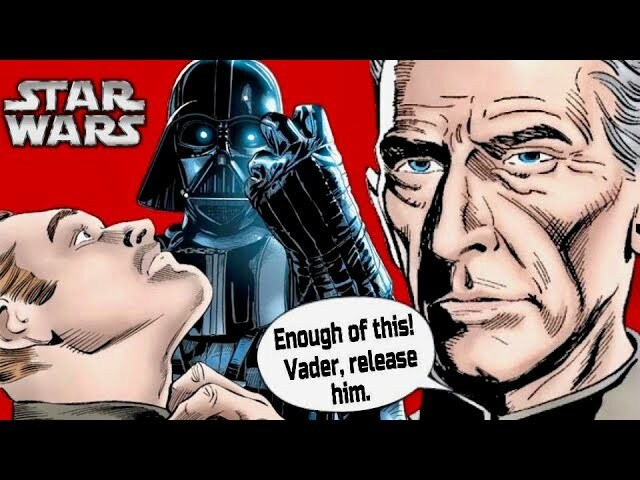 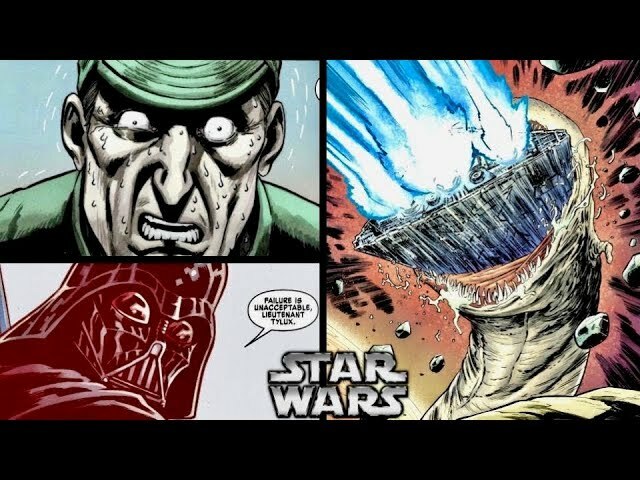 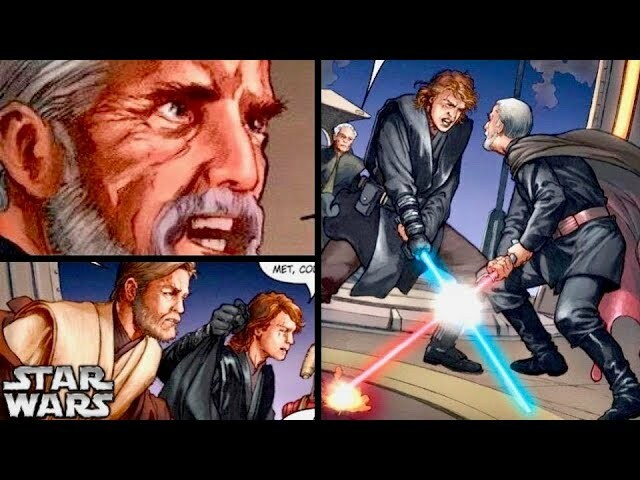 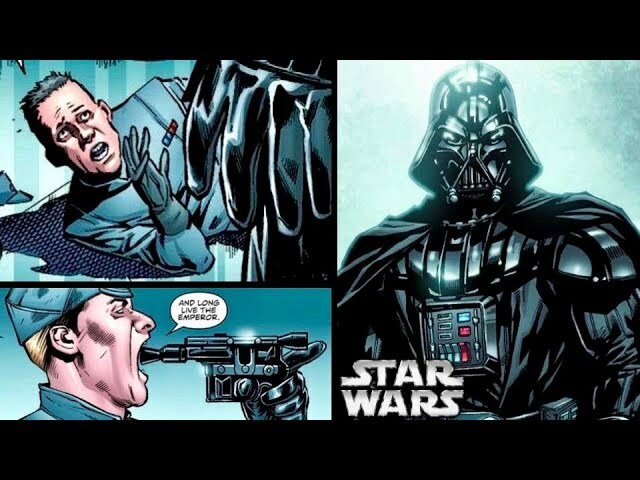 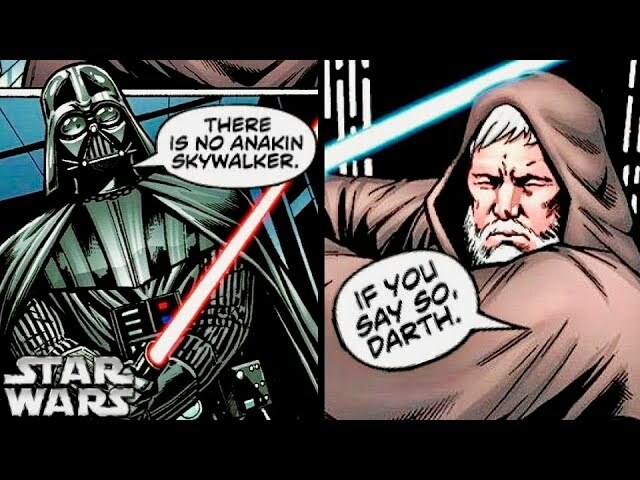 This is a Legends story for Darth Vader as seen in the 1999 comic called "Extinction", as was found in the Star Wars: Tales comic. 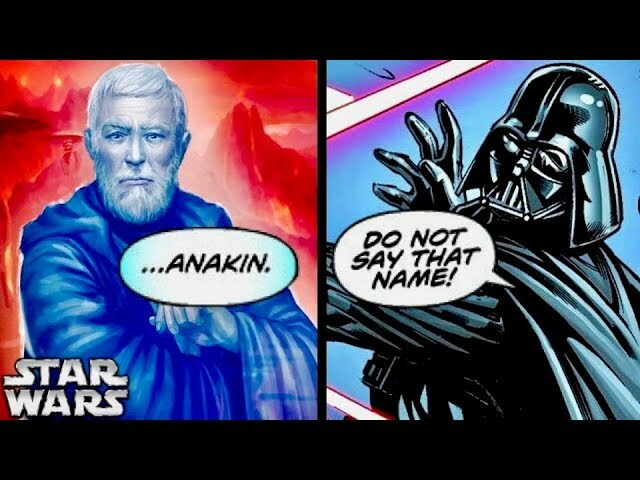 I hope that you enjoy it! 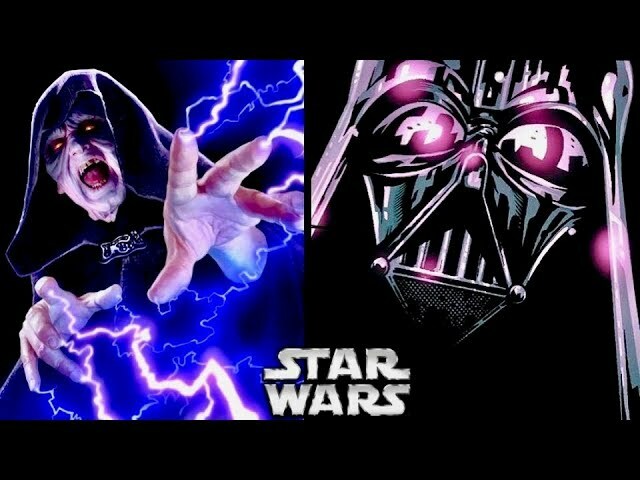 Happy April Fool's, come listen to me (try to) sing! 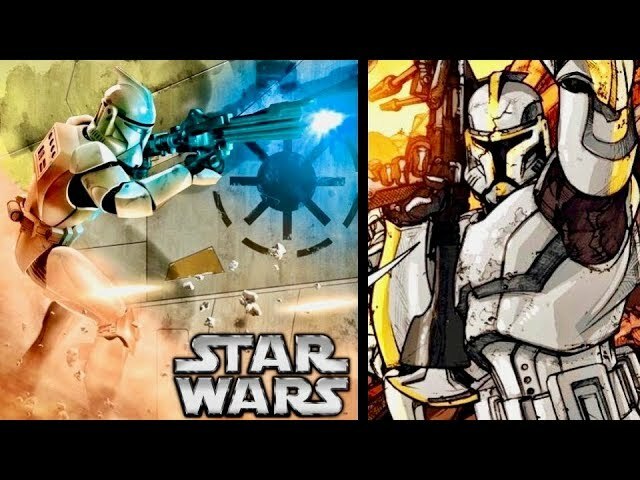 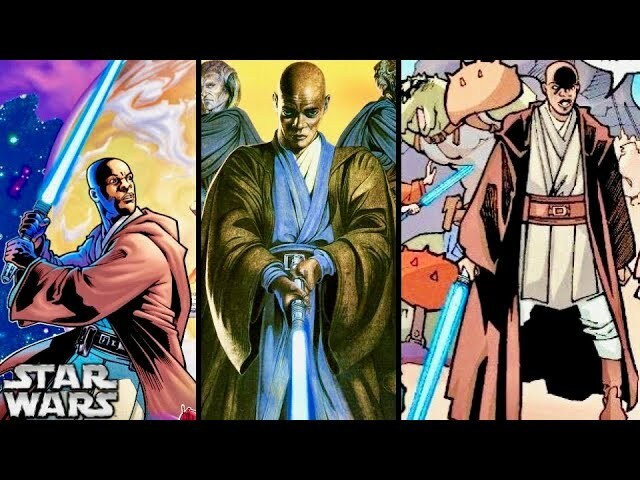 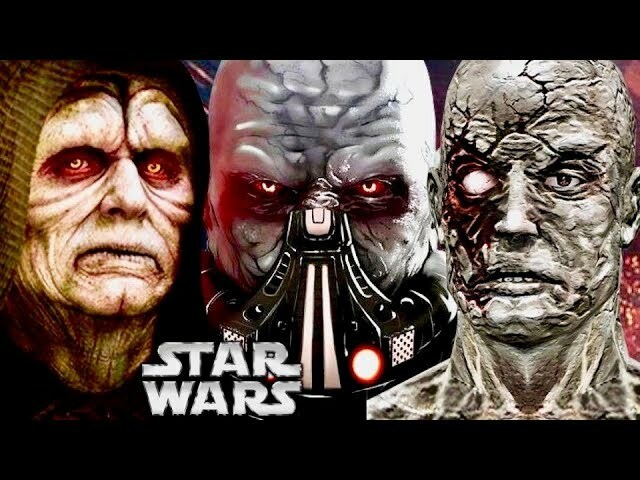 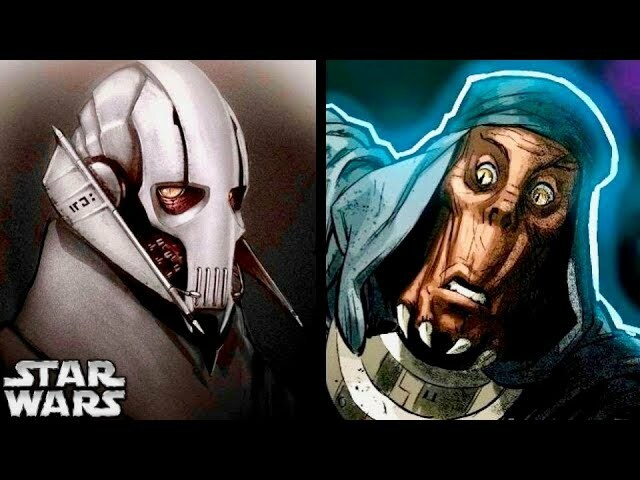 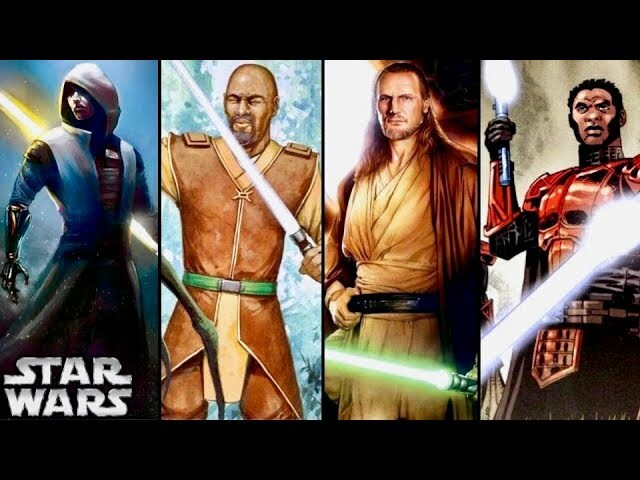 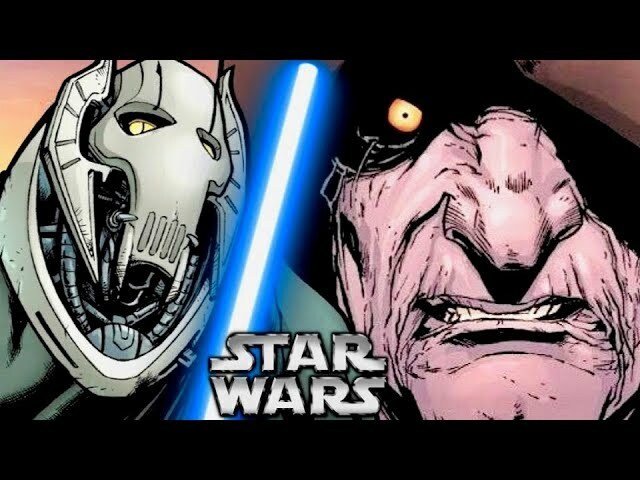 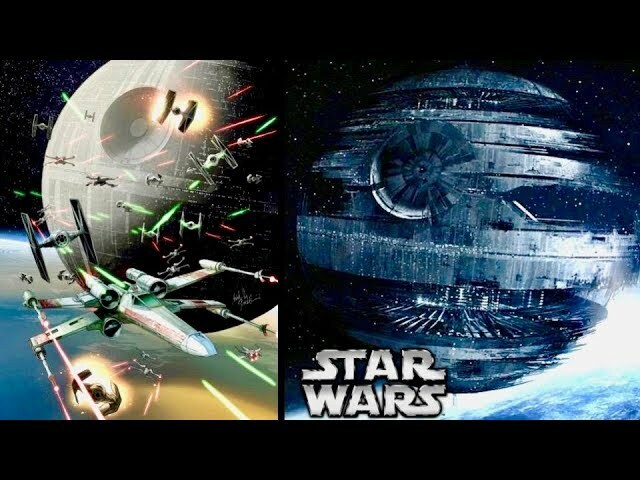 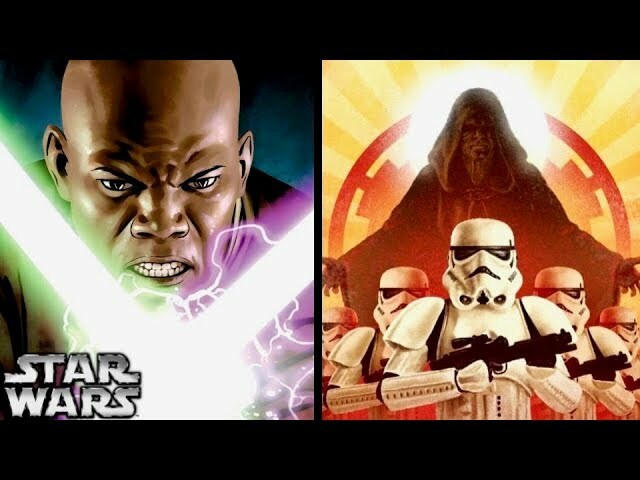 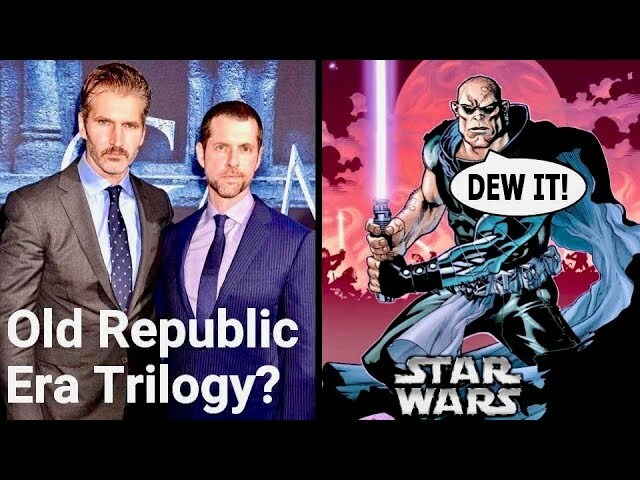 New Star Wars Movies to be Set in the OLD REPUBLIC Era? 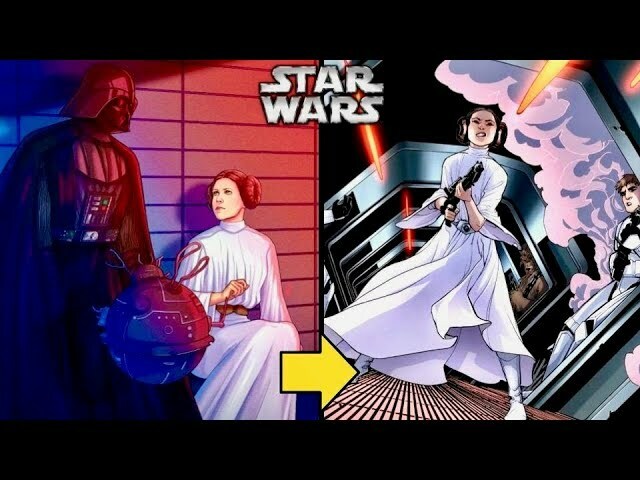 - Why the Canon Needs This! 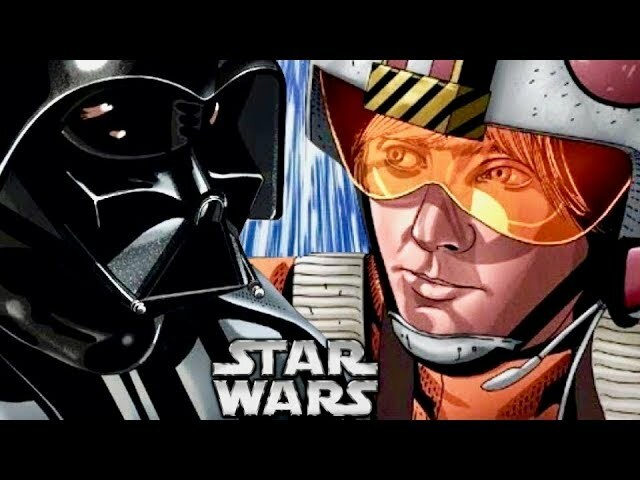 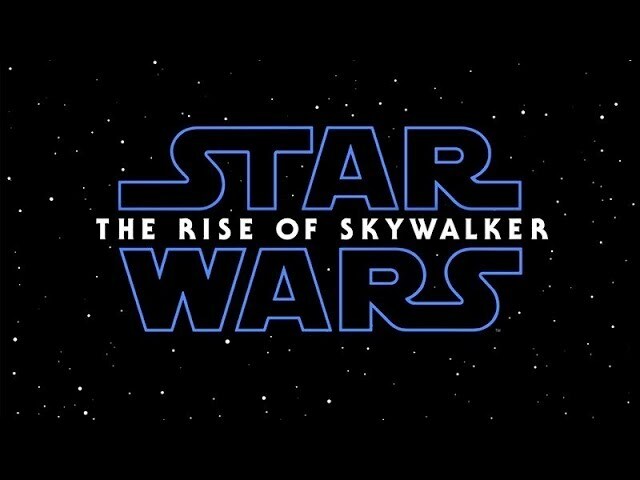 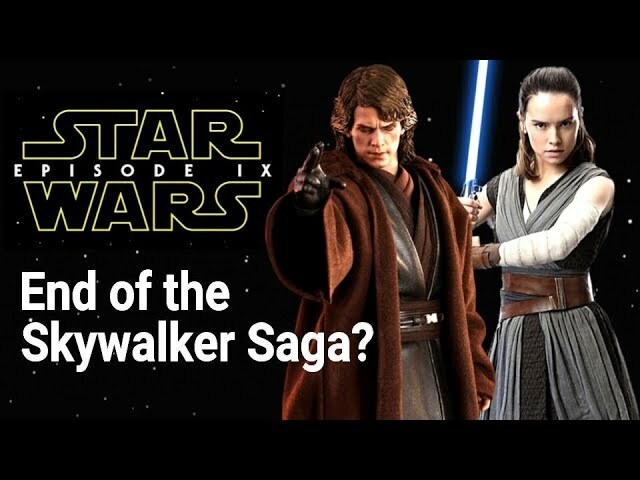 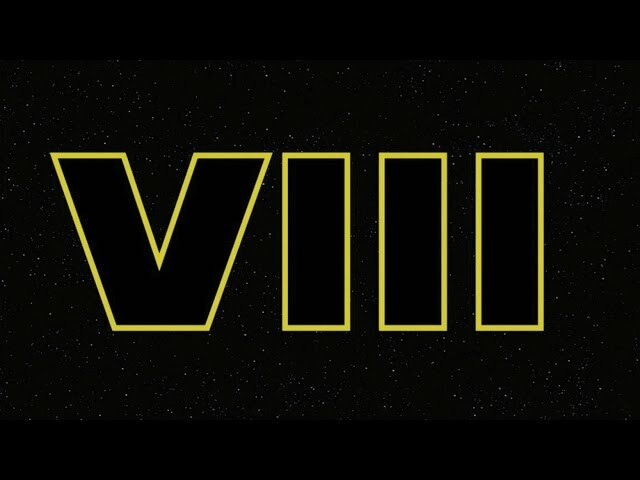 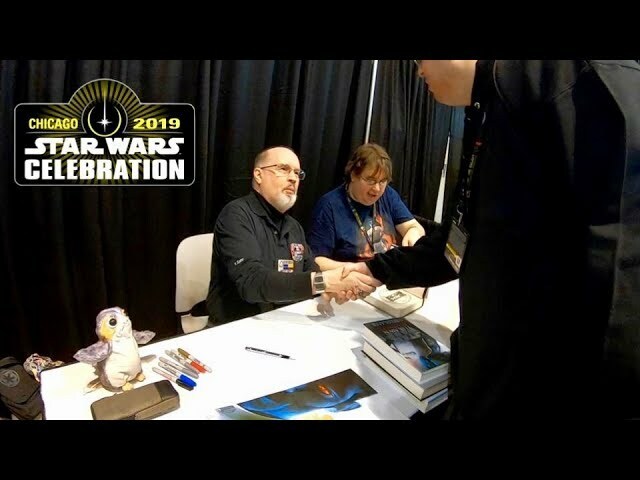 Episode IX to be the End of the Skywalker Saga? 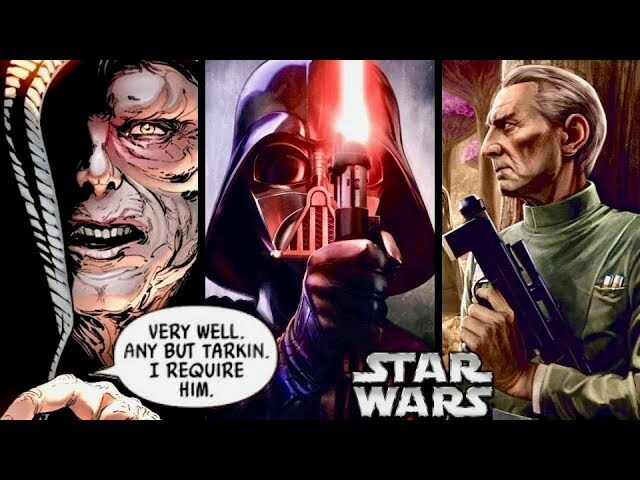 - Is This a Good Thing?